If you have read the public administration literature in recent years you will have no doubt seen the terminology of hybridity increasingly enter the fray. It has been well rehearsed that we have, rhetorically at least, seen expansive shifts in governance forms over the past few decades. It is argued that the introduction of market-based mechanisms starting in the late 1970s in a number of countries gave rise to different governance forms. These reform processes had some unintended consequences that, in turn, led to an age of collaborative or networked governance starting in the late 1990s. Of course, rather than seeing wholesale shifts in governance forms within different countries or policy areas, what we more typically see are overlapping layers of different reform processes. What this means is rather than there being a clear dominant mode of governance, in more recent years we have started to recognise that we are more likely to be faced with hybrid arrangements. As Brandsen et al. explain ‘empirically speaking, it appears far easier to find arrangements that are hybrid or “fuzzy arrangements”’. Hybridity therefore emerges not as an exception, but the norm in advanced capitalist economies. Yet, conceptually many scholars have remained wedded to ideal governance forms, and in practice public service delivery debates fixate on long-held dualisms such as public/ private, market/hierarchy and consumer/bureaucrat. In recent years the public administration literature has gradually begun to catch up with this everyday reality and we have started to see the terminology of hybridity take hold in a more significant way. 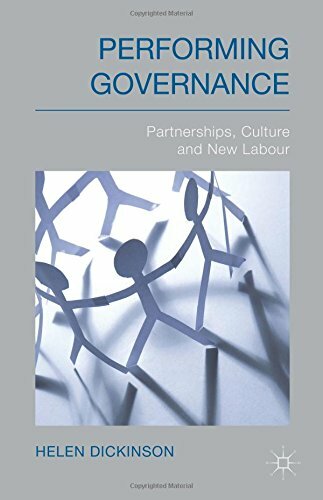 Chris Skelcher, Helen Sullivan and Stephen Jeffares wrote a book on Hybrid Governance In European Cities in 2013. In 2015, Public Administration published a special issue on Understanding Public Hybrids, edited by Nicolette Van Gestek, Jean-Louis Denis and Ewan Ferlie and featuring 10 articles on hybridity in public organisations, performance management in an academic context, regulation, professional roles and identity work amongst others. And a quick (and very scientific) trawl through google scholar for hybridity and public administration results in about 30,000 hits. In short, the concept of hybridity has become somewhat of a fashion in recent years and a regular feature in the public administration literature. One of the things that interests me about this new terminological fad is that the concept of hybridity often remains rather under-theorised and unspecified, remaining largely a descriptor for an entity that demonstrates multiple features of, for example, market/hierarchy/network or state/business/community. One of the challenges is that surely not all hybrids can be equal. If they comprise different features and come together in different ways then can we treat these similarly? It often seems to be assumed in the literature that if we bring together, for example, market mechanisms and collaboration we will create something that has the best of both and precludes the negatives of both. But we know that not all good things go together and some hybrids are likely to be more effective than others. A few months ago I was trying to think of a way to explain this to a group of Masters-level students who I was discussing this concept with. If you read this blog regularly you will realise that I am rather fond of different sorts of analogies relating to children’s stories or mystical creatures so clearly the best way to explore this is through the medium of animals. 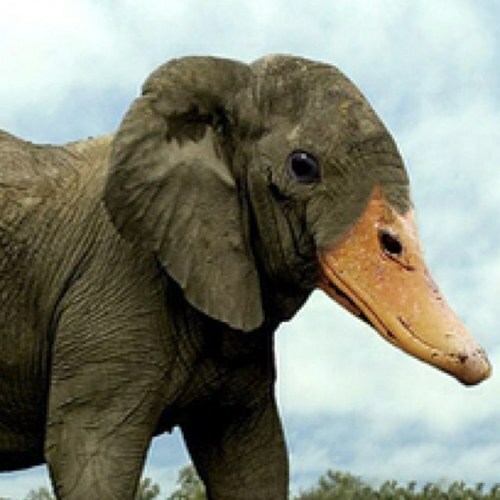 If you ever want to lose an entire afternoon to laughter I suggest that you google ‘hybrid animals’. All sorts of weird and wonderful creatures can be found this way and it struck me that these would be helpful in illustrating hybrid governance in a pretty visual way. What you find when you do this is the creation of some amazing new creations (like the husky-elephant), some that just look a bit funny (like the elephant-duck), some rather strange and incongruous looking beasts (like the shark-horse) and others that are plain scary (like the monkey-sparrow). What is clear is that not all hybrids work and some would not fit easily into any environments. Less clear in the public administration literature is the evidence that distinguishes between different types of hybrids and their resulting outcomes. Skelcher and Rathgeb Smith attempt to tackle this issue in relation to the hybridity of institutional logics, suggesting five potential variants that offer different outcomes when bringing together these entities. This is an interesting contribution and does start to help theorise this space, but covers only one facet of potential hybridity (relating to logics) and many others still remain outside of this. 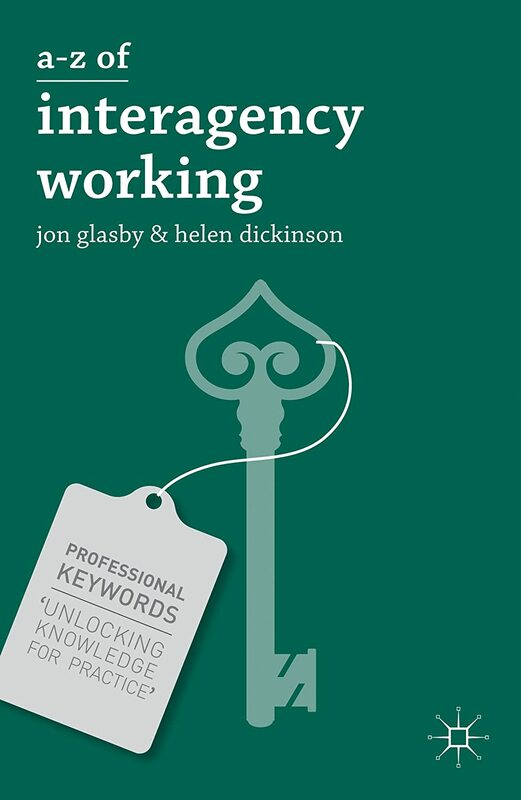 A key challenge for the public administration literature is to go beyond just the identification of hybrid arrangements and to start to differentiate between husky-elephants and monkey-sparrows and consider what kinds of outcomes these produce and in which environments these thrive.